Browsers are the most useful tools you can use to access the internet and the world wide web in general. They directly connect us to the rest of the internet resources and users and hence they also form a primary portal where malware can propagate to our devices. To minimize the risk of malware and other cybercriminal threats, the best practice is to ensure your browser is secure. A browser’s security also goes hand in hand with the recommended privacy levels. 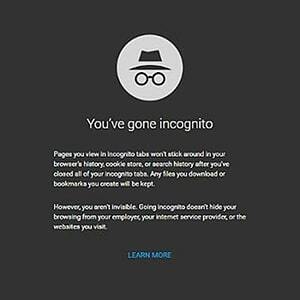 Although one cannot achieve absolute privacy, here are some tips to ensure that both you and your browser’s privacy is not compromised. Most browsers have privacy settings where you can adjust and set the appropriate measures. Privacy settings in browsers are about tracking and content blocking. For best privacy practices, ensure you have blocked trackers and third-party cookies especially those that have tracking codes. By doing this, you will also realize that your browser’s web performance will increase. Another alternative is to enable tracking protection. When activated, this feature will automatically block anything that wants to track your online activities on web pages. Still, in matters of privacy, you can also set what details you want to be synchronized across your devices such as passwords etc. 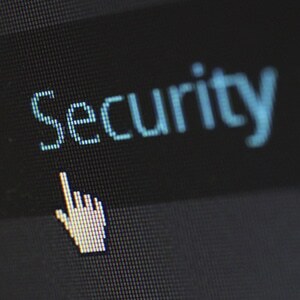 Besides privacy features, many browsers have inbuilt security mechanisms that you can use to protect against deceptive content, attack sites, phishing, and malware. This mechanism will warn you about dangerous downloads and even unwanted software. It works by checking against a list of cyber threats and reported suspicious content. You can also further restrict what webpages request to access from your device. You can set your browser to decline a request to use location, microphone, and the camera. Also, you can turn on the pop-up blocker although it doesn’t work effectively at times. Private mode is one of the best ways to ensure your browser’s privacy is well taken care of. That’s, in private mode, all your browsing history, searches, and cookies will be deleted once the browsing session is over. This actually saves you the hassle of removing unwanted history records and even rids you the bother of cookies tracking you. However, you should know that going incognito doesn’t mean you will be anonymous. Other prying eyes such as your ISP will still be able to see what you are doing online. This is the ultimate solution that will ensure both your security and online privacy are well taken care of. 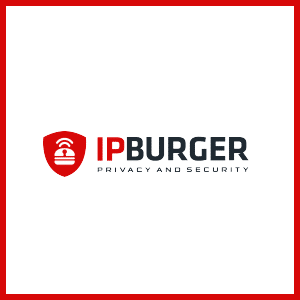 We recommend IPBurger VPN as it is one of the best VPNs in the industry. IPBurger uses the un-hackable 256-AES encryption algorithm that ensures your internet traffic is safe from prying eyes, even your ISP and the government won’t see what you are doing. Its fast VPN protocols will also ensure you have the required speeds when surfing the internet. IPBurger VPN also offers many server locations across the globe, and hence you are at liberty to choose a server of your preference. These server locations will ensure your actual IP address is hidden and replaced with a virtual one. This is advantageous as you can unblock content and also bypass geo-restrictions while at it.